This year’s edition of the Laurence Olivier Award was held over the weekend at the Royal Albert Hall, South Kensington London. The Awards are held annually to recognize excellence in professional theatre in London and is equivalent to BAFTA Awards for film and television, and the BRIT Awards for music. The Olivier’s are given to individuals involved in West End productions and other leading non-commercial theaters based in London across a range of categories covering plays, musicals, dance, opera and affiliate theatre. 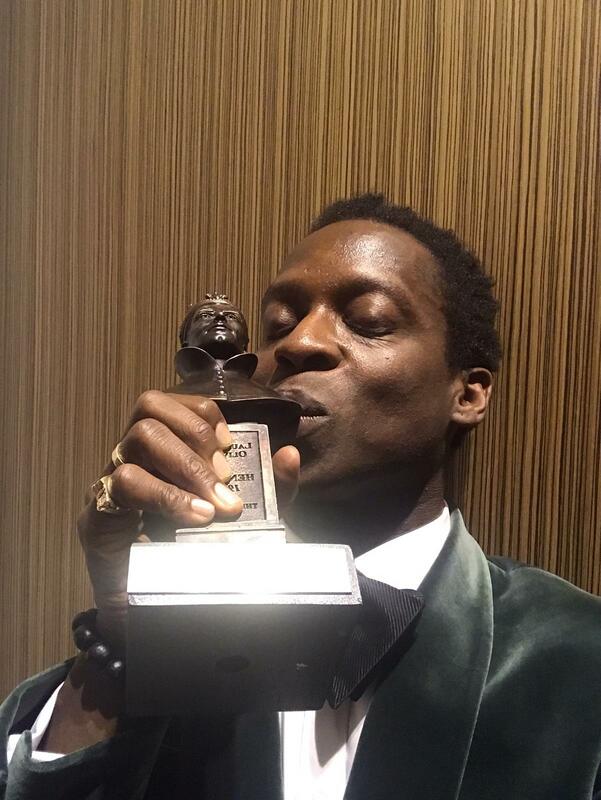 One of the big winners on the night was Kobna Holdbrook-Smith who picked up the award for Best Actor in a Musical for his role as Ike Turner in the Tina Turner Musical. 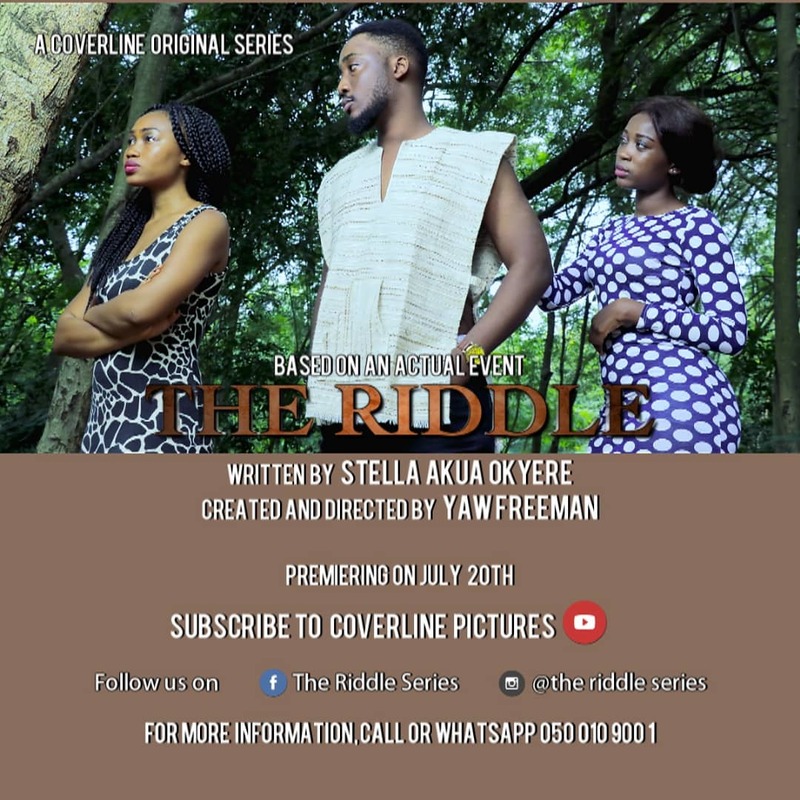 The graduate of the year 2000 class of the Guildford School of Acting is the son of Yooku Holdbrook-Smith, a renowned Orthopedic Surgeon, notable for his work at the Korle Bu Teaching Hospital, Accra. 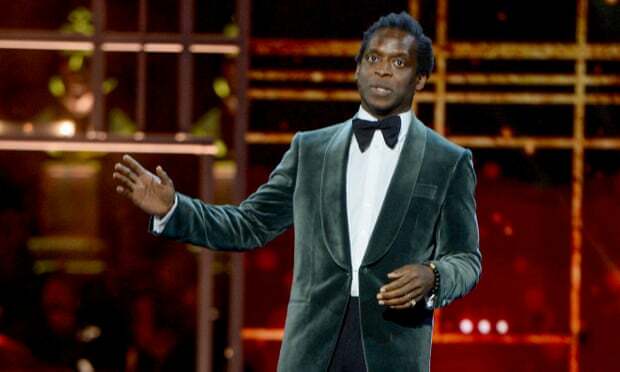 He has also won the 2006 Best Actor in a Supporting Role Award at the Manchester Evening News Theatre Award, for his performance in “Ma Rainey’s Black Bottom” at Manchester’s Royal Exchange Theatre. Besides his exploits in the world of theatre arts, Kobna has also noted for starring in films like Mary Poppins Returns (2018), Marvels’ Dr. Strange (2016) and Justice League (2016). He also has appearances in several other productions for TV to his credit. Official Cast List for Cinegod Studios “#HASHTAG” Announced. #COMEDY FIESTA Returns This July.